The day starts off with a donation by Rachel S, so thank you so much for setting the day! Update: Woo hoo! Thank you Aimee V G for your fabulous donation today! We now stand at 55% of our goal! It would be nice to have a lucky seven donations, but I can't get carried away. 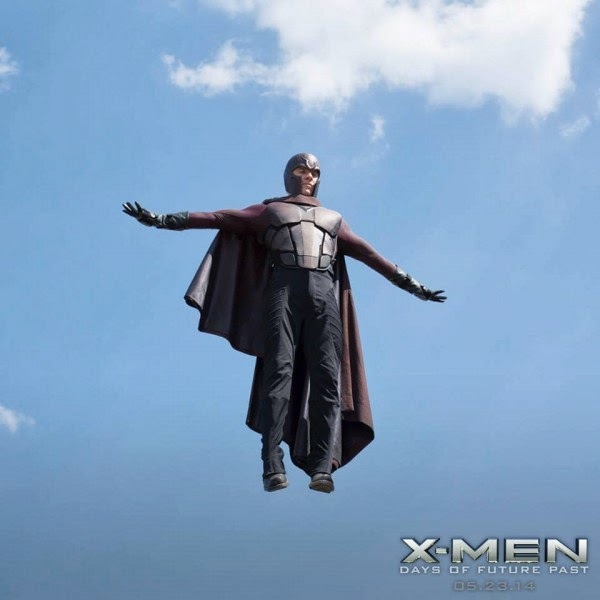 Maybe the release of a new trailer from X-Men: Days of Future Past will get more people in the donation mood. Remember, when you donate, you'll be entered into a raffle to win prizes. I know I previously stated that IF we make our goal, the raffle will take place. But you know what, since it has been tough and slow getting donations this year, I'm still going to reward those compassionate souls with the raffle, afterall, they are the ones that donated during this challenging fundraiser and should have a fair chance of nabbing one of three cool prizes offered by Fassinating Fassbender. So if that motivates you, please do give!